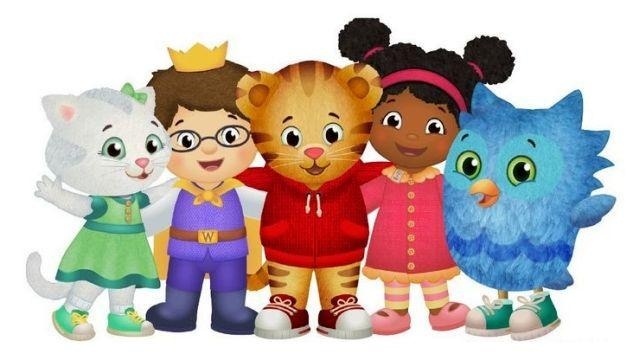 Join Daniel Tiger, Katerina Kittycat, and their friends to celebrate WJCT’s annual Be My Neighbor Day and start something good in your neighborhood! Decorate placemats to share with residents in assisted living facilities. Make your pledge to do something good for a neighbor. 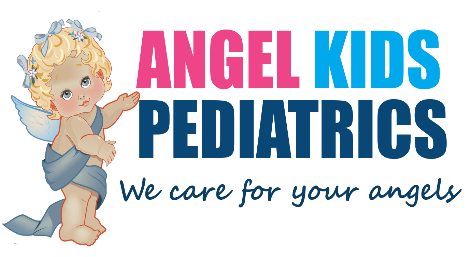 Meet a community helper and learn how you can help too. Make a bookmark for yourself and for someone special. Enjoy food trucks from across the First Coast. Find a cool place in your neighborhood to explore this summer. This event is free, but we do request that you RSVP by May 9th before 5PM. 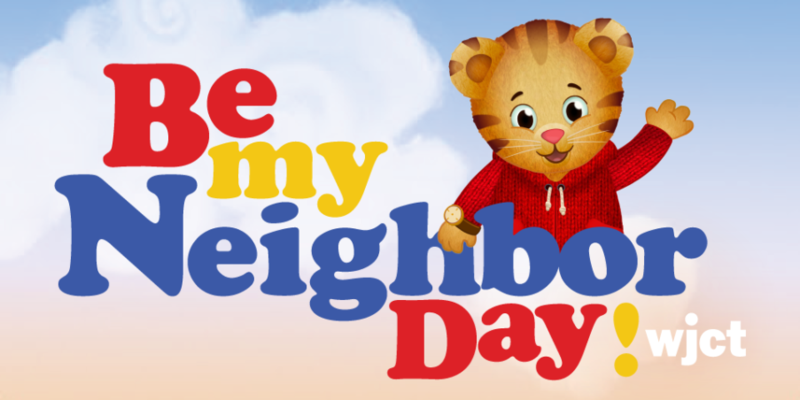 Register for Be My Neighbor Day today!